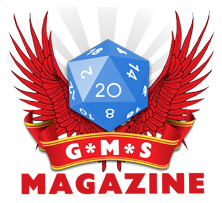 Not everything that looks like a game has to have a very well defined set of rules. And not everything that does have a nicely defined set of rules has to be a game. It can just be a nice activity to indulge in from time to time and spend time with friends or unknown people to get to know them better. That is what 360 Stories is all about. 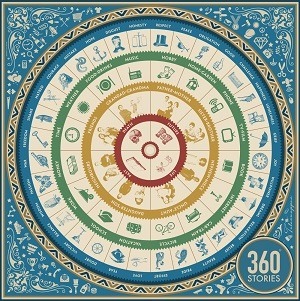 More a playful activity than a hard-core game, 360 Stories tries to delve into people’s lives and help them share experiences that would otherwise wouldn’t come out, without breaking a social contract or fall into unsafe places for anyone. With gorgeous production, I spoke with creator, Wilma Mulder at Spiel 2015 who let me know what this is all about and why is in existing. If you have enjoyed this video, please consider becoming one of our Patreon sponsors. Thank you for your support.